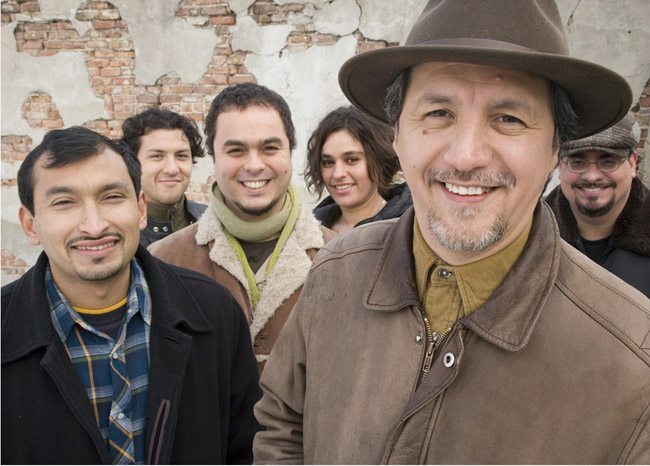 Just days before their performance at Mayne Stage, I had a chance to sit down and talk to Juan Dies, one of the founding fathers of Sones de México, a Chicago-born and Mayan Mexico-inspired group. Topics discussed included the performance, Sones’ history with the group, and more. Continental Drift explores international music of all genres, from funky afrobeat to digi-cumbia; Balinese gamelan to Balkan brass; and so much more. Drift DJs sift through the world’s vast musical archives to bring you the countries and areas you hear represented every Monday-Friday 12 PM – 2 PM [times CST].